In case you missed it, the members of the mega-popular K-pop group BLACKPINK were recently named Global Ambassadors of the Kia brand. Not only that, but Kia will serve as the title sponsor of the group’s “In Your Area” world tour, which began in Seoul in November and starts its North American leg on April 17 in the U.S. This K-pop partnership is set to be one of many that Kia has in store for 2019, having already collaborated with up-and-coming group ITZY for a music video featuring the Kia Soul. The partnership with BLACKPINK began in January, with Kia creating a new Instagram profile called “Kia on Beat,” which is basically a home for an abundance of BLACKPINK and Kia vehicle photos. (No complaints here!) 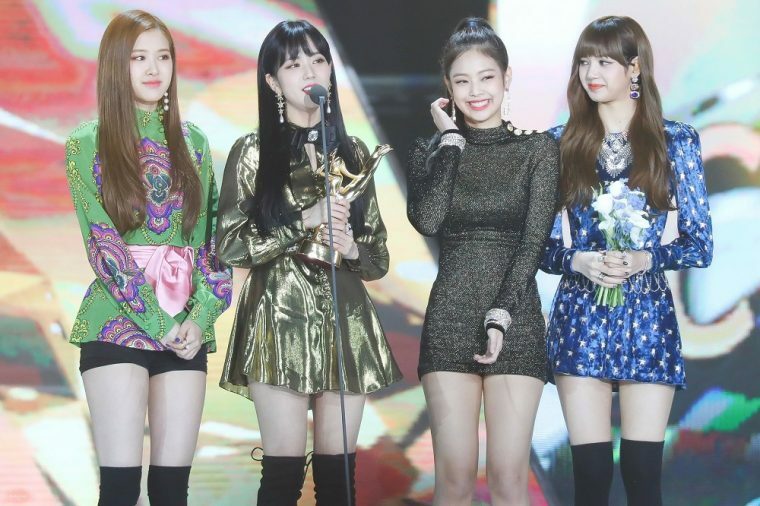 Along with the new social platform, Kia will be offering special experiences for fans of BLACKPINK (affectionately called BLINKS), including the chance to meet the group face-to-face and receive autographed CDs during their first-ever world tour. 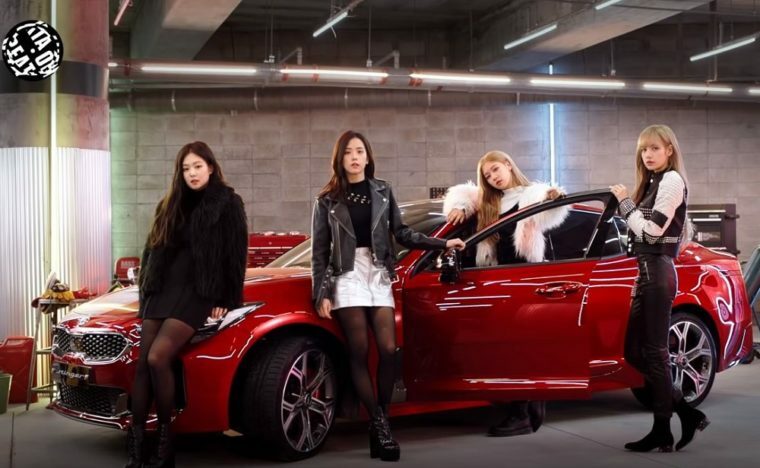 During the tour, at its booth inside each arena, Kia will display its newest vehicles like the Stinger performance sedan, which will also appear with members of BLACKPINK in special promotional videos. Interactive areas will also be available for photo ops with Kia vehicles, as well as Krunk, the badass blue bear mascot of YG Entertainment (BLACKPINK’s record label). We’ll definitely be keeping an eye out for exciting updates with this partnership between Kia and BLACKPINK, along with any upcoming collaborations with more K-pop artists!